Delicious, juicy, tasteful and spicy, decorative and a big plus: useful! The summary of what you can find about sprouts and shoots today. What do you think of a slice of coarse bread with buried salmon, homemade goat’s sauce, a twisted lemon slice toppled with some alpha sprouts or the spicy chef: topped with leek peas! Or have you tried a delicious fried red-spiced fillet topped with some butter-shredded nutritious sunflower shoots! A vegetable salad for the New Year’s Bun with scrambled peas, some red radish shots, a little oil, lime and a little crumbled hamburger on top! Is it water in your mouth? Agortus is your key supplier to the Nordic grower and shoe-producing industry. * Have insight into your problems and issues. We speak your language! 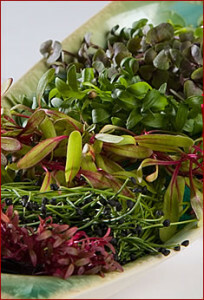 * Can offer you seeds of many different species, varieties and qualities, all to meet your requirements.